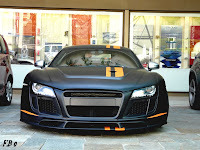 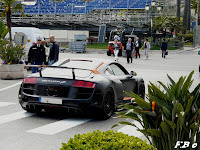 Last week the PPI Audi R8 Razor GTR 10 made it's official world debut at the Top Marques of Monaco show. 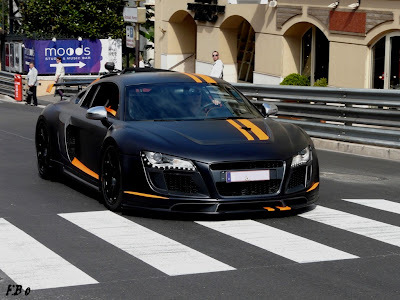 As impressive as the car looked on display at the show, we think it looks even better on the street. 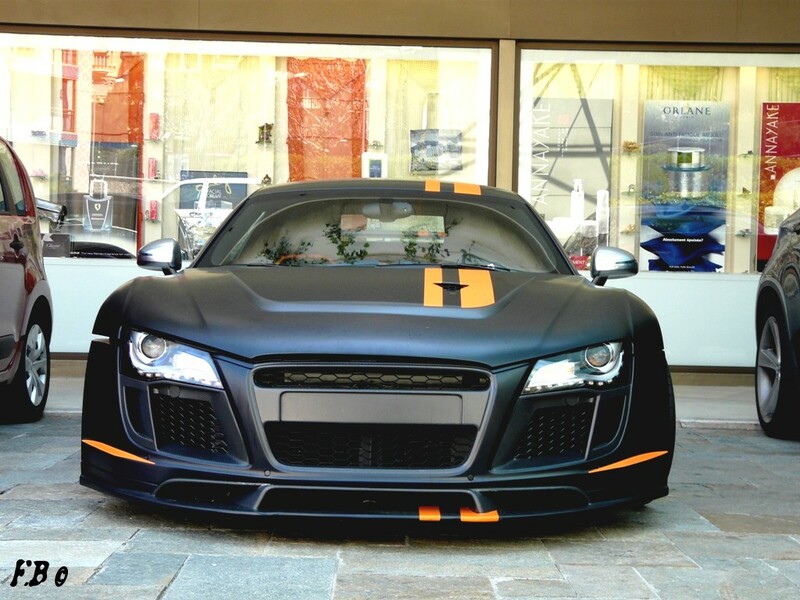 Click here for full details of PPI's R8 Razor GTR 10 along with Audi Q7-base ICE GT.